CHUHATSU HANBAI offers high-quality products drawing on our world-class technologies. We manufacture safe and reliable products of superior quality, tailored to customer sales strategies and projected user base. Our products offer the superior operability and durability required to ensure safety and efficiency at the construction site environment. 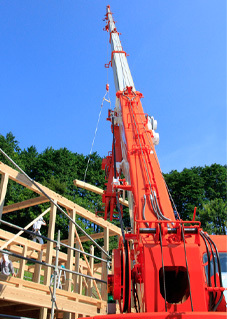 Supplies oil to the hydraulic cylinder that expands and contracts the boom; to the hydraulic cylinder used to raise, lower, open or close the auxiliary jib (power tilt) attached to the boom tip; to the hydraulic cylinders used to extend outriggers; and to the hydraulic cylinders used to raise and lower various lifters. Electrical wiring is reeled in accordance with the expansion/contraction of the boom to convey electricity and signals. 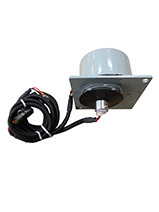 Measures the extension length of the boom or outrigger by potentiometer. 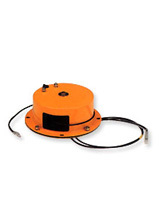 The angle detection reel, which can further detect the boom angle, is also available. 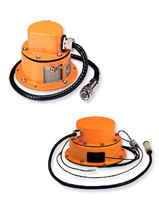 Conveys electrical signals and current from fixed parts to rotating parts during crane rotation. 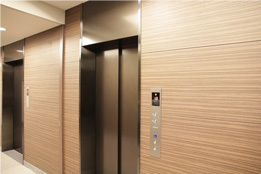 Functions as closer reels used to open and close elevator doors utilizing coil spring torque. 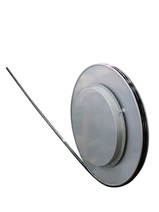 This extremely safe and durable product is used to ensure weight precision as well as quiet operations.